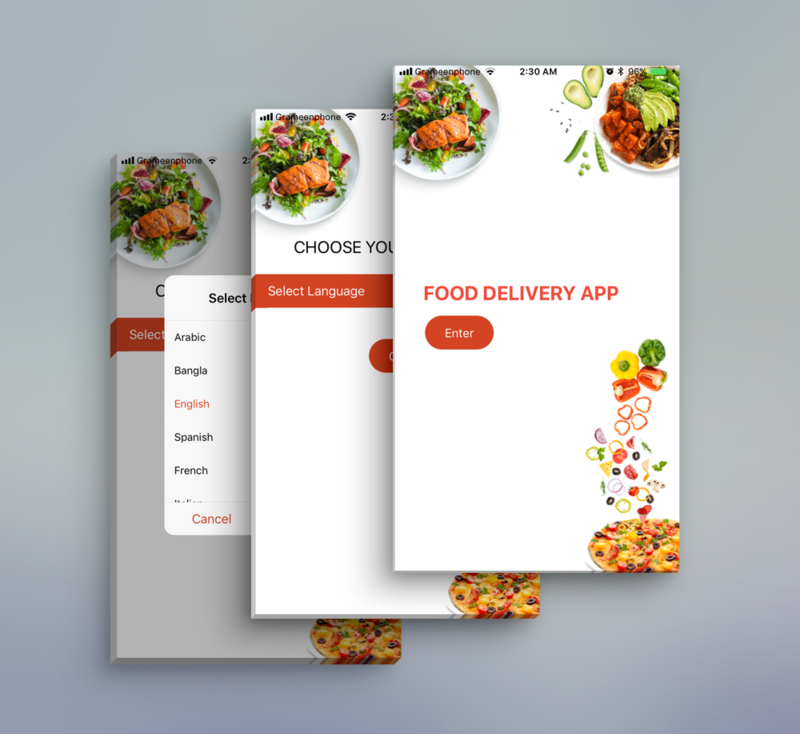 Complete Template of Food Delivery Hybrid Mobile Application Supports any platform Ios, Android and Windows. Welcome Ionicbucket. We are cordially welcome you for choosing Ionicbucket. The theme app offers you broader category features with several basic functionalists in a unique platform. The application has been created with top most open-source hybrid mobile apps development framework Ionic-framework. This awesome app is highly customizable, user and developer friendly which holds high code quality, reflects module based project structure and many more. By using this app you can easily make any large scale restaurant, cafe, slow food, boutique coffee shop, street bar, fast food, pizza store, ice cream shop or anything food related app easily. Therefore, this well-organized design concepts will help to build your restaurant food delivery app exactly what you’re looking for.